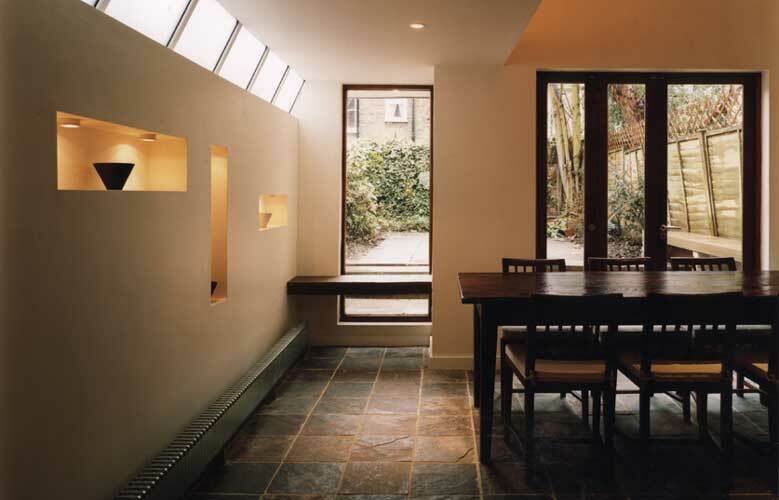 Chris Scott Architects is a small and friendly architectural practice based in East Dulwich, South-East London, specialising in residential projects. 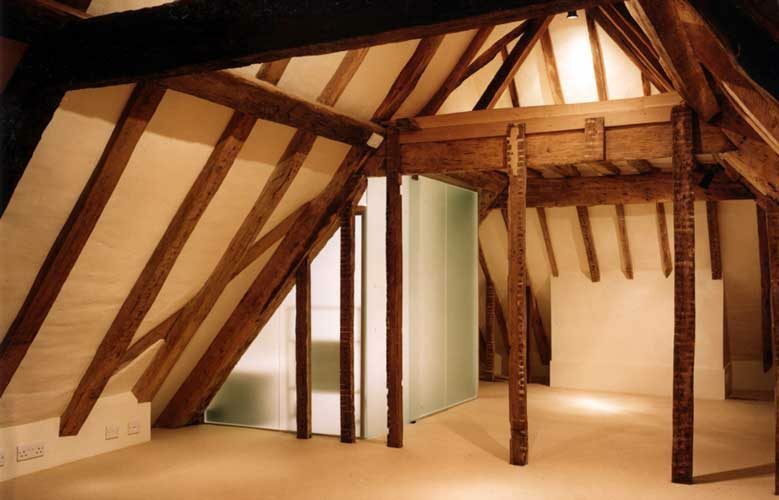 We design high-quality extensions, refurbishments, loft conversions and new build projects that are cost-effective and meet the client's requirements. A full range of architectural services is provided, including concept designs, applications for planning permission and building regulations, construction drawings, and contract administration. 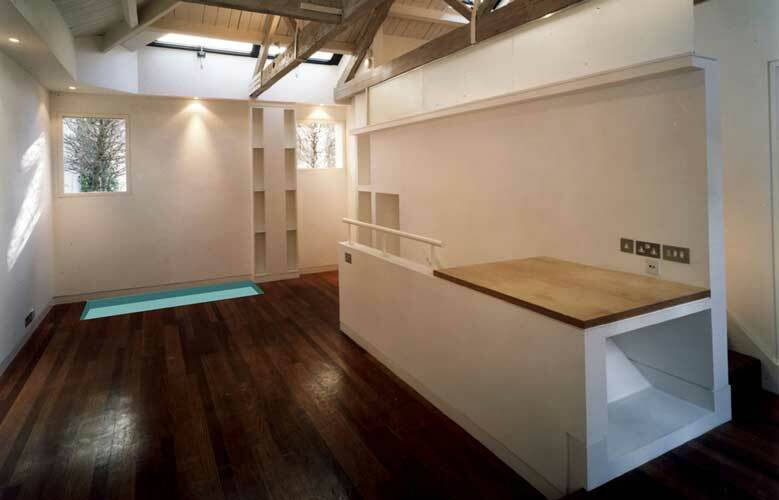 If you are looking for experienced and professional residential architects in Dulwich and South-East London, then do feel free to contact us.